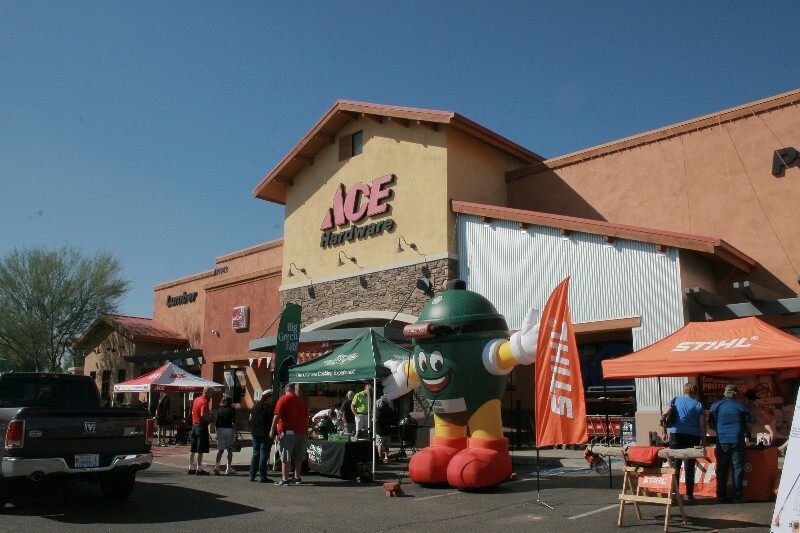 Maricopa Ace Hardware is located in the heart of the town of Maricopa, Arizona. We employ local experts who have hands-on hardware knowledge. We are committed to delivering high-quality products that are cost effective. 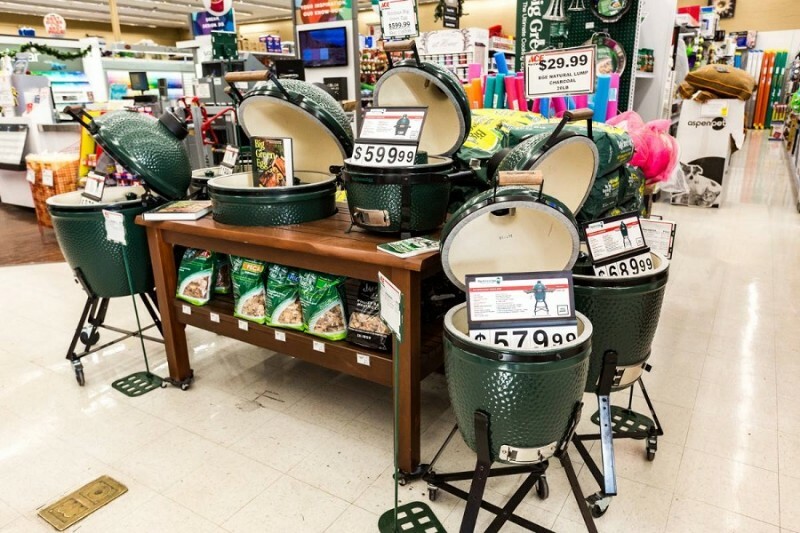 We stand ready with respectful and willing service to our customers, our community and our employees. Maricopa Ace has a helpful selection of services to help you get the job done… without leaving town. 21542 N. John Wayne Pkwy.